Seamus Ryan is the head of operations for Rohan Project Management. Seamus is a Chartered Engineer, with a Master’s Degree in Engineering (M. Eng. Sc., UCC) and a Master’s Degree in Business (MBA, UCD). 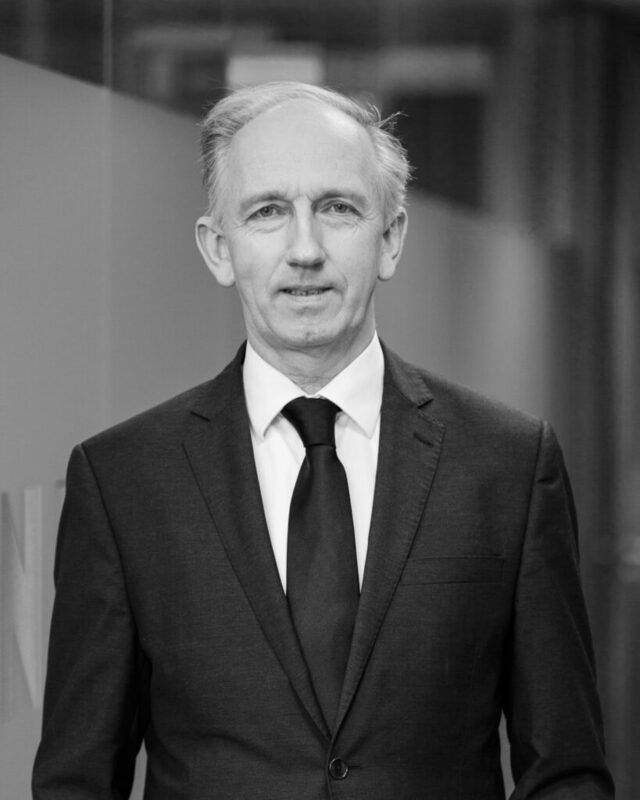 Seamus has over 25 years’ experience in the construction industry in Ireland and is a chartered member of Engineers Ireland, a member of the Institute of Civil Engineers (UK), a member of the Institute of Water and Environmental Management and a member of the Institute of Project Management.